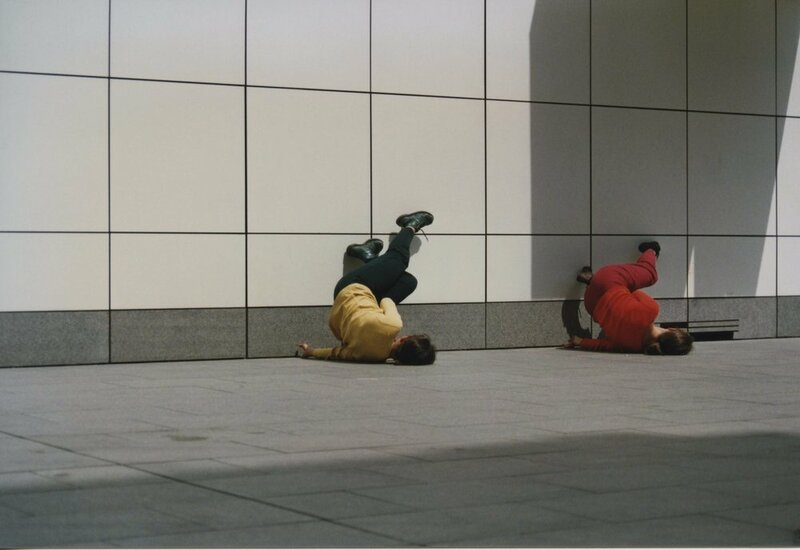 Hontanar, "place where springs arise" in Spanish, is a duet initially choreographed and performed by Olga de Soto and Pascale Gigon, created in 1996 in Brussels. This duet has been conceived for 'places of passage': museums, exhibition halls, cloisters, courtyards, streets, squares and gardens... By composing this proposal the two women wanted to place the dance outside theatres and usual stages, to confront it to new spaces and to meet the audience. 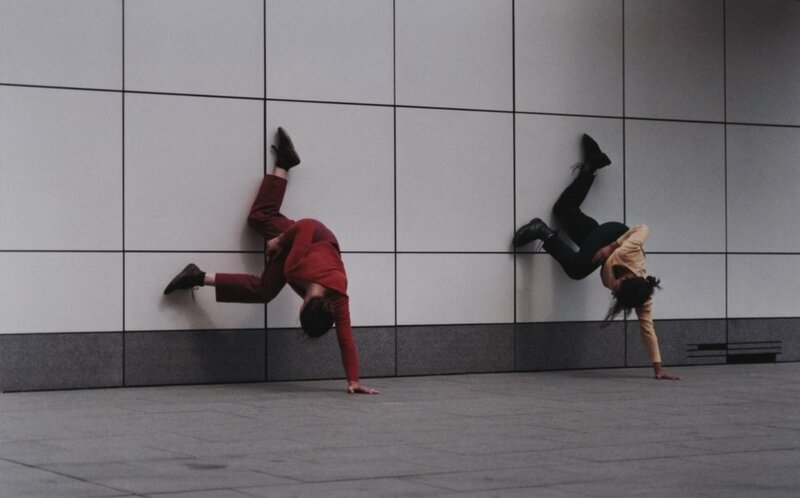 The adaptation of the performance to public spaces - becoming improvised stages without artifice - is the key concept of this duet made of direct and simple exchanges with the audience. While the performance's form is freed of the usual constraints of representation, it is confronted to new elements that change and recreate it continually. length 25 mins to 30 mins.